Hit the links at the lakes area at one of our local courses. Whether you are looking for a challenge or a chuckle, these golf courses are the perfect activity during your lakes country getaway! Joel Goldstrand designed the course to weave throughout wooded areas and along Paul Miller Park and Little Pine Lake. On this course, you’ll be challenged to 27 holes of championship golf featuring seven Par 5s and seven Par 3s. 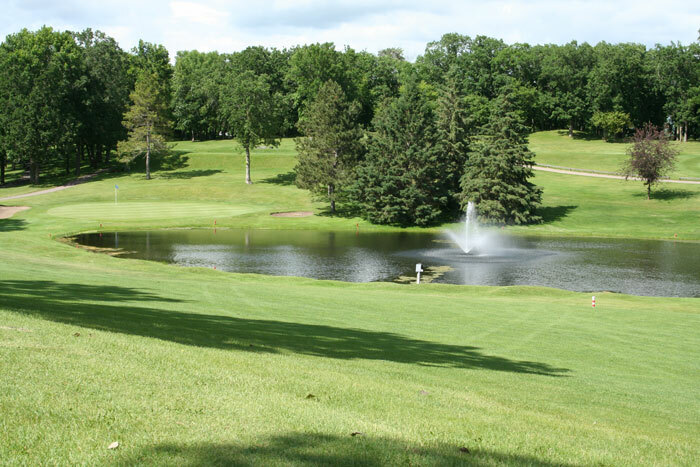 Located in nearby Ottertail, this championship golf course is tucked away in a beautiful pine setting. With a challenging blend of water and land, the course offers a scenic view in any direction.